As I'm super busy at the moment I though introducing these 'wish lists' to my blog would be a great way to keep you updated in between outfit posts! 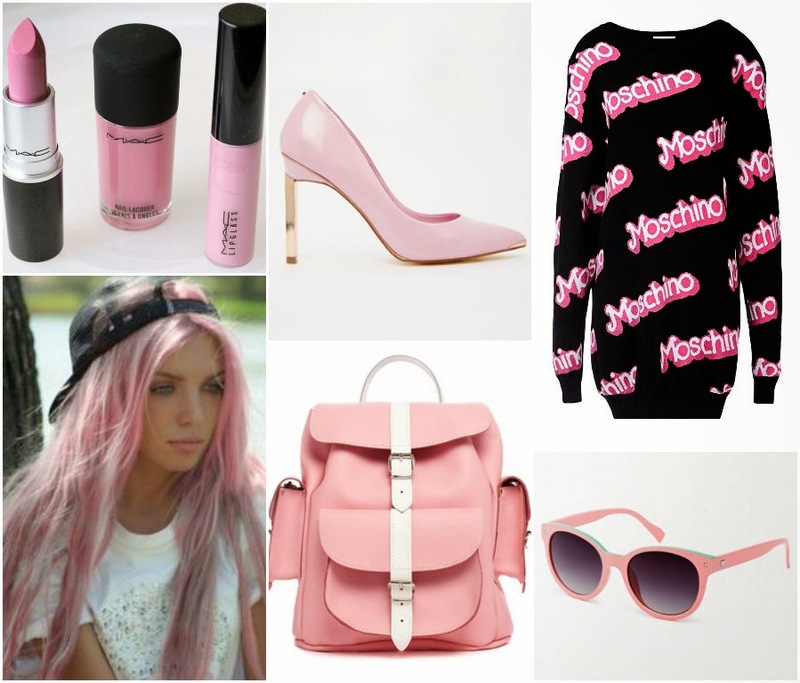 I've been obsessing over Barbie pink since seeing the new Moschino collection hit the runway. Here are a few of my faves! If you find anything else leave me a comment! I want everythinggggg.